The Oscar Jacobson Golf Bradley Tour Part Zip Cardigan. 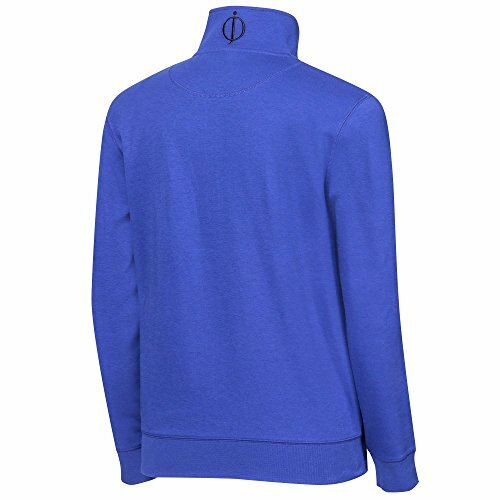 A way impressed, Part zip cardigan in a very simple care, double knit jersey material, with Oscar Jacobson Tour embroidered emblem to the left chest and likewise the left sleeve. 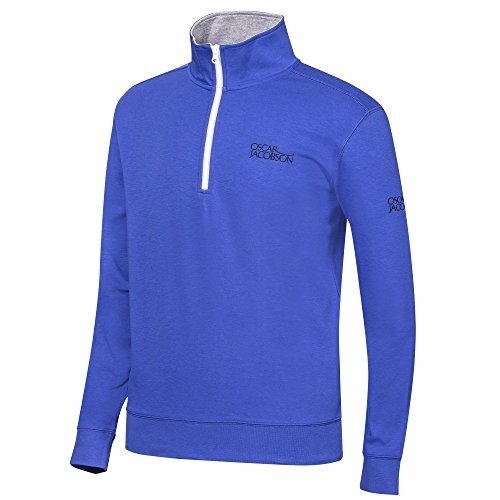 Contrast colour detail to zip placket and back neck.